Letters recently mailed to Rochester residents advertising home water service protection are in no way affiliated with RPU. The letters state that residential customers can cover their home water service for a monthly fee through Home Serve. RPU has a program called Service Assured® to cover underground utility repair for both electric and water services. Service Assured® is available to RPU residential customers living in single-family homes or single-owner duplexes, and some townhome associations, individual twinhomes, and triplexes where each unit has its own service line. Wanted – Old Holiday Lights! Don’t know what to do with those old or non-working holiday lights? Are they a wadded mess with missing and broken bulbs? 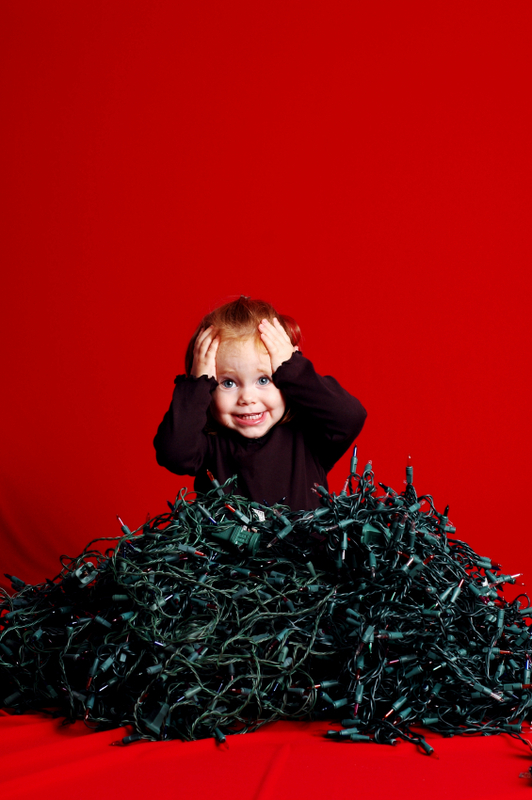 Are you making the switch to energy efficient LED holiday lights? Don’t toss your old holiday lights in the trash. Instead, recycle them! RPU is participating in the Recycle Your Holidays™ program, which is a seasonal program created by the Recycling Association of Minnesota. This program employs over 200 individuals with developmental disabilities at vocational centers throughout the state of Minnesota. Every bulb of the light strand is dismantled by vocational center clients and then properly recycled in Minnesota. Just drop off your unwanted light strands at RPU’s Service Center this holiday season starting November 15 and running through the end of January. And don’t forget…if you upgrade to new, high-efficient LED holiday lights, RPU will give you a rebate of up to $12 per string! According to the Department of Energy, running LED holiday lights on one 6-foot tree for 12 hours per day for 40 days can save 90% or more energy when compared to traditional incandescent holiday lights. You are currently browsing the Rochester Public Utilities | Behind the Meter blog archives for November, 2011.